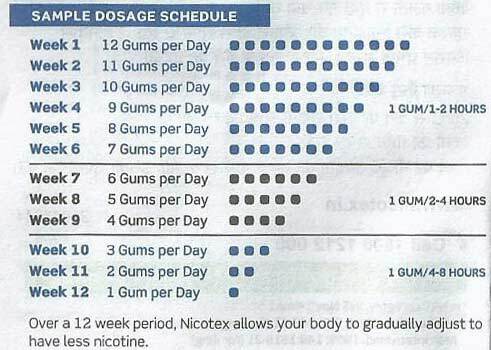 I quit smoking and using Nicotex.. Taste is good. Helps a lot if you are committed to leave tobacco. It took more than 7 days to receive the above order instead of 2 - 3 days as confirmed by phone. Direct linked places must be delivered soon.